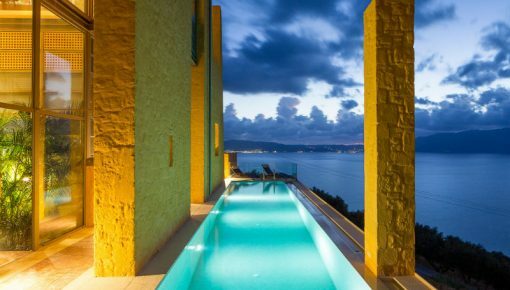 Cretico is an online marketplace of holiday rentals from all around Crete, Greece which offers an extensive selection of holiday villas that provide travelers with memorable experiences and benefits, for less than the cost of traditional hotel accommodations. We have teamed up with Tapfiliate.com to provide our affiliate partners with trusted third-party tracking, real-time reporting. If you have an established Website or Blog and write about traveling or anything that has to do with Crete or Greece, then the Cretico Affiliate Program is a great opportunity for you to make an extra profit easily and with no hidden risks. When a visitor clicks on the banner or link provided by us, you will be credited with a commission for each inquiry, reservation request or accepted booking of your visitors! Your commission earnings are paid on a monthly basis. Everything is tracked electronically through our affiliate platform and you can track your commissions and payments from your own dashboard environment. As a Cretico Affiliate Partner you will be able to choose from a variety of appealing image and animated HTML5 banners for your website, text links and even XML feeds for advanced usage. For more information and support about our affiliate links you can visit our help page. Do you have an established website or blog and write about travels or holiday related topics? Let us know! 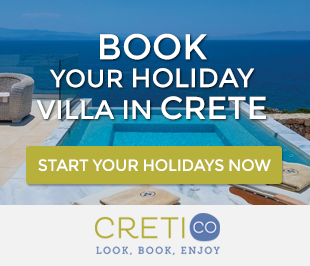 Cretico, the no1 online marketplace of vacation rentals from all around Crete which offers an extensive selection of holiday villas that provide travelers with memorable experiences, is looking for other great companies or individuals to build an affiliate relationship with. Read also: Plan your Luxury Dream Wedding in Crete! We offer the most competitive commission rates you will find around the web! 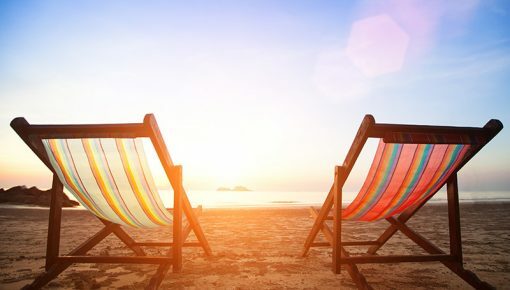 You will earn up to 10% commission per reservation and even paid for every booking inquiry or booking request your customer makes. The more people that book via your website the more we pay you! Signing up for our Affiliate Program is completely FREE! Competitive commissions rates for every inquiry, reservation request and accepted booking! Click Here to become a Cretico affiliate! If you want to share tour travel stories in Crete from past holidays in the island, let us know! Share with us your photos, journeys, recommendation and any special experience you had in Crete. We also accept guest posts from travel bloggers as long as you are an owner of a blog / website that talks about travels and holiday destinations. Your post should be at least 500 words long with photos (using your own or have permission to use them). For more information you can contact us directly at traveler@creti.co . Posted on 03 Oct 2015 in Holidays in Crete and tagged Villas In Crete.